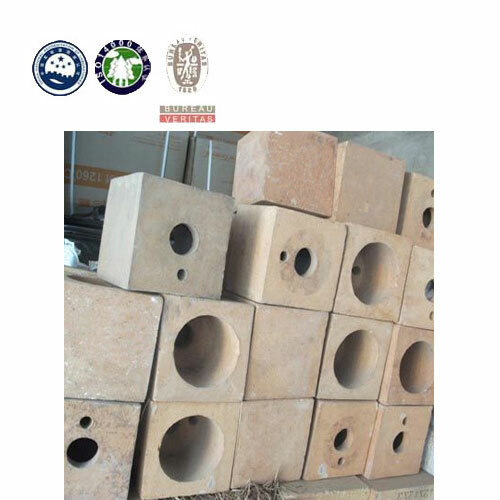 Changxing Refractory is engaged in manufacturing, exporting, and supplying a comprehensive range of Burner Blocks. 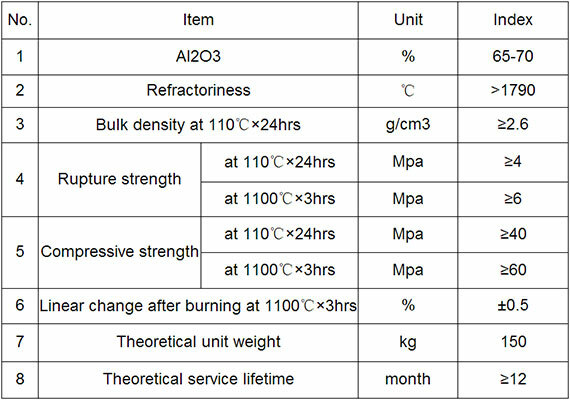 Changxing Refractory's Burner Blocks are manufactured from premium raw refractory materials, so that the burner block could reach maximum efficiency and have a longer working life. Moreover, Changxing offers burner blocks are highly praised by the clients for their accurate dimensions, sturdiness and high strength. 1. Changxing can design and manufacture the exact size and shape according to your application. 2. Precast shapes have many advantages such as extra size for extra use, high strength and quick and easy installation. 3. 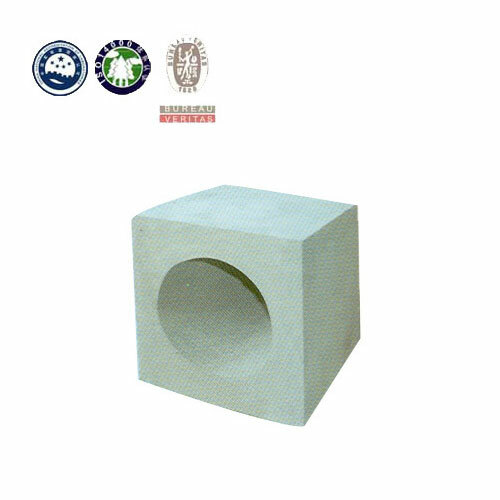 Changxing has rich experience in the field of manufacture and application of refractory precast burner blocks. 4. Quick and easy installation even with unskilled persons. Rolling mills, Boilers, Furnaces, Glass industry, Concast plants.